Vincents and Egli-Vincents are rare and pricey, so not only they attract burglars but also scammers who can make quick and easy money. To secure the bike of your dreams, do not be tempted to wire money via escrow, or any other mean of payment that is not traceable. You must do some due diligence before. Recently a Vincent owner was even proposed to buy his own bike by a scammer! Indeed nothing is more easy than downloading from the net information and photos of a genuine bike that was sold in the past. 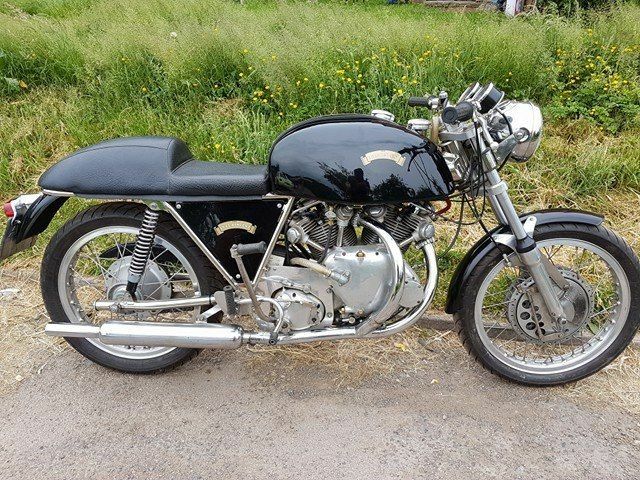 So be aware of the risks, suspect any seller who brings lose answers to your questions, keep your mind cool and follow your instinct: a cheap Vincent does not exist and if the price is OK, despite the demand, it won’t go overnight. 11/04/2017: VIN37 was sold on eBay in the UK in 2016. 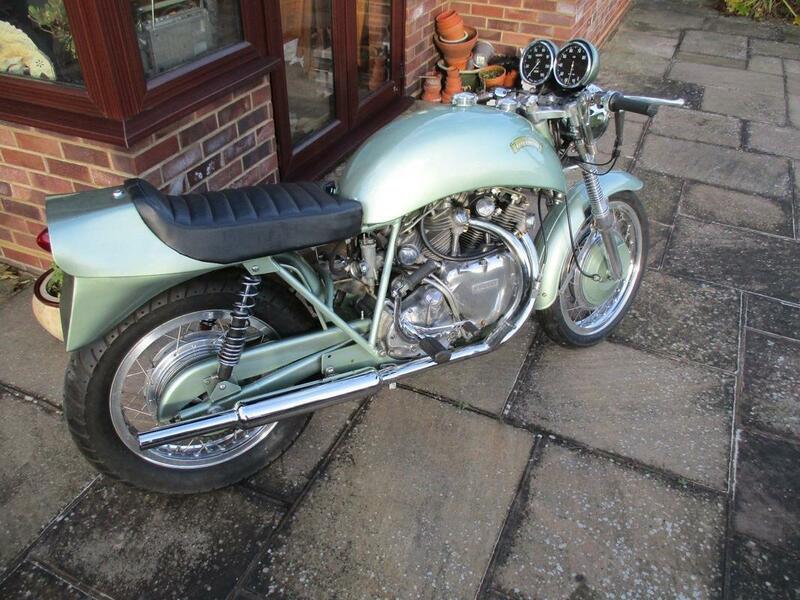 Scammer Steve James downloaded photos and information from eBay website to propose this bike for sale as VIN32. This scam is currently circulating in the USA.